Award winning architects based in Glasgow. 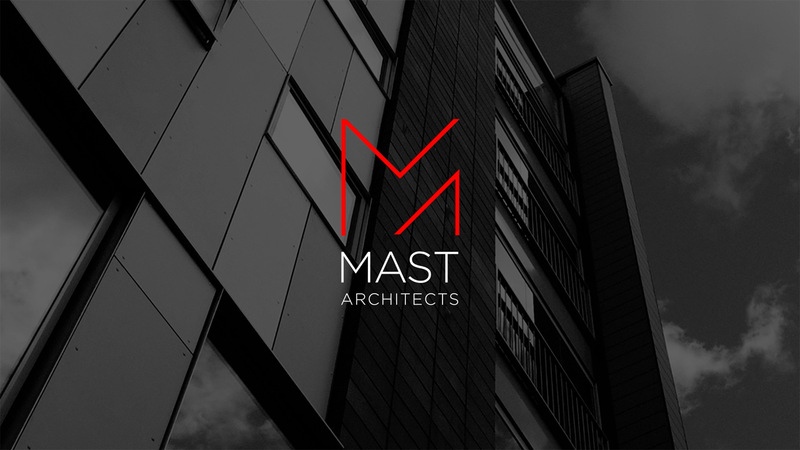 MAST Architects are an award winning practice based in Glasgow. Our 57 strong team deliver projects across a number of sectors with a particular focus on residential, conservation and community projects. In addition to these, we are also involved on care, leisure, work and learning projects. MAST adopt an innovative and pragmatic approach to design, working closely with clients to achieve their aims and objectives, underpinned by our belief that people, place and community should be placed at the heart of what we do. We believe that all projects are unique and we work to develop sustainable environments, with an emphasis on creating a sense of place.